What time can I check in and out of my hotel? The hotel I want to stay in doesn’t have availability on my dates. Help me. Can I book a hotel at short notice? Do you charge for an infant in a hotel? How much do I pay for a child’s hotel stay? What age is classed as a child? What’s included in the price of a hotel? What type of hotels do you offer? Children aged 1 or below are classed as an infant. There’s no charge for an infant. However, they won’t be allocated a bed. If you need a bed, select the child’s as 2 instead of 1 or under. 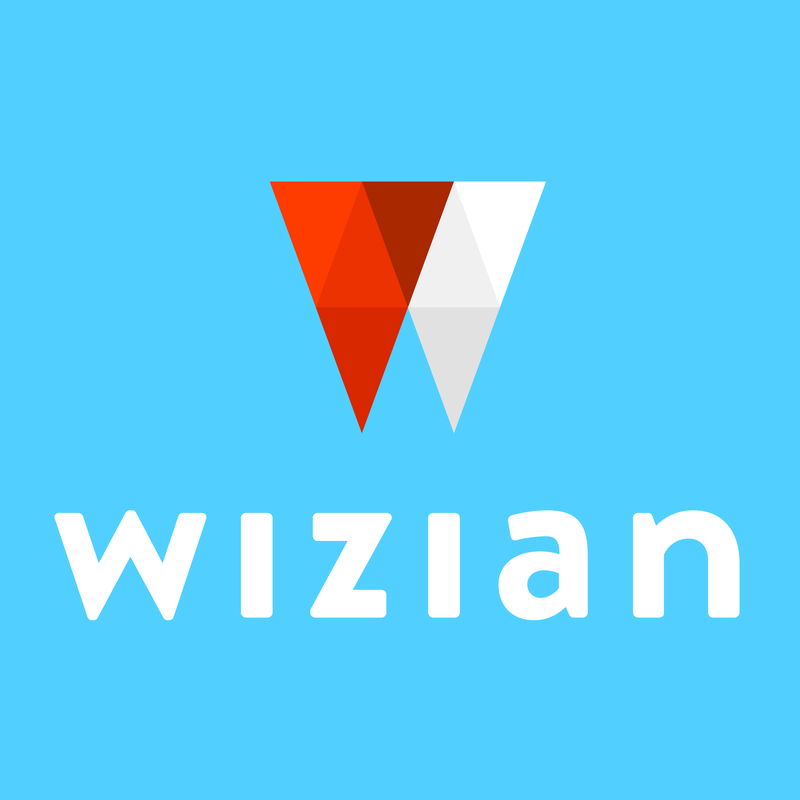 To make a booking that includes an infant and to ask about cots, please email us at enquires@wizian.com.